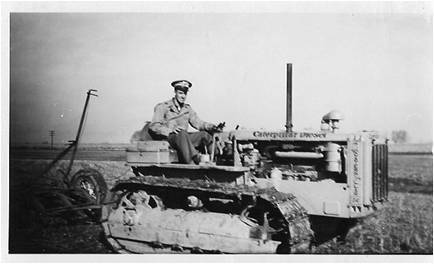 Born October 16, 1929, Donald E. Beyers grew up 3rd generation on the family farm west of Pana, Illinois where he worked with equipment at an early age. 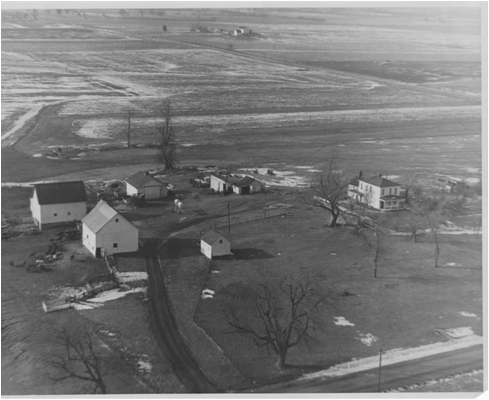 After serving in the Korean Conflict, Don returned home and worked, briefly, as a milkman. 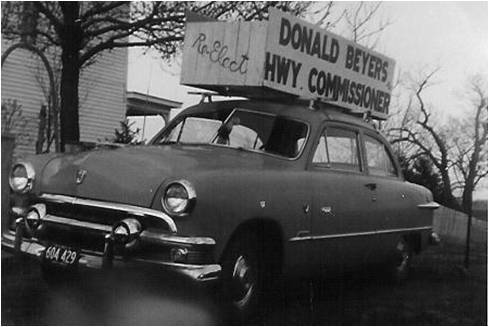 In late ‘50s he was elected Road commissioner and served 2 terms before starting Beyers-Spurgeon Co., Inc. 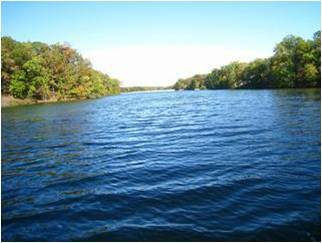 In the early ‘70s, Beyers-Spurgeon founded Oak Terrace Resort. 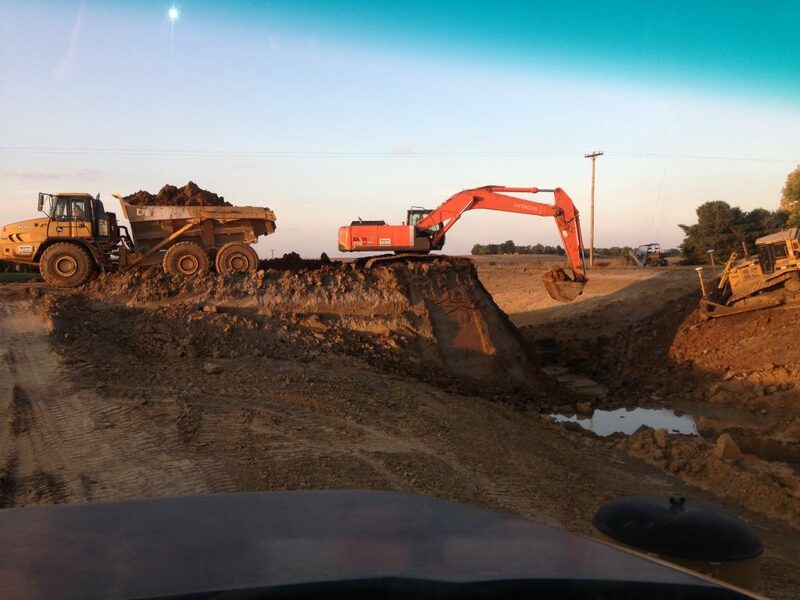 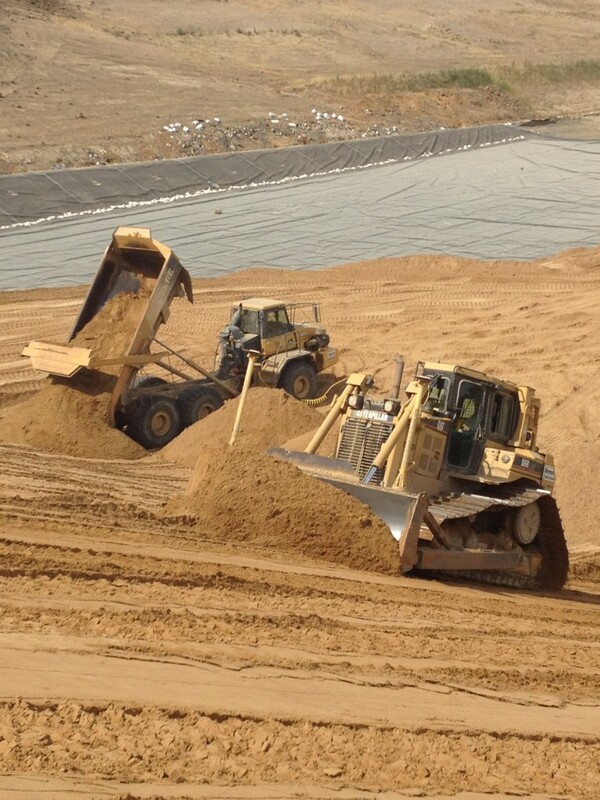 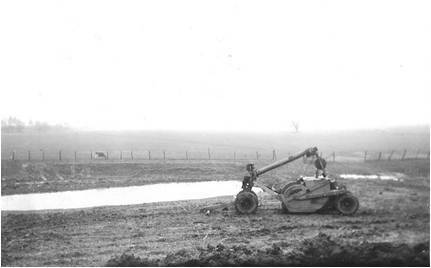 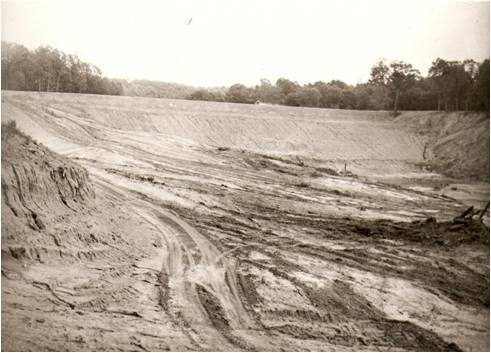 Here they engineered and constructed a 66 acre Lake, subdivision roadways and utilities. 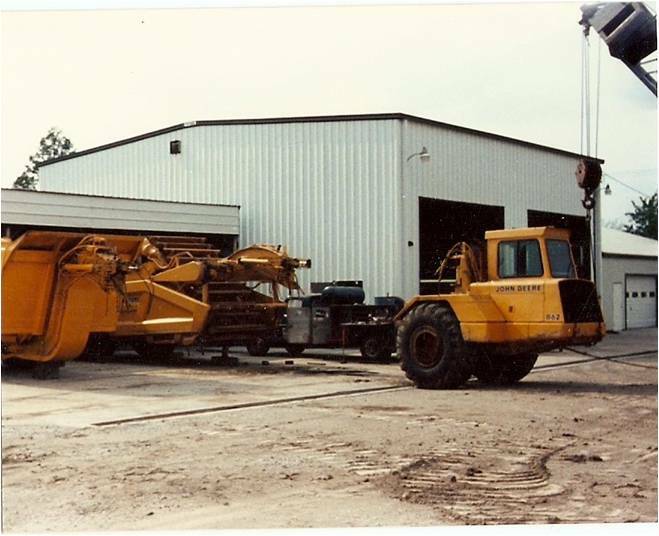 1974 – Michael E. Beyers joins his father in Beyers Construction Co., Inc. 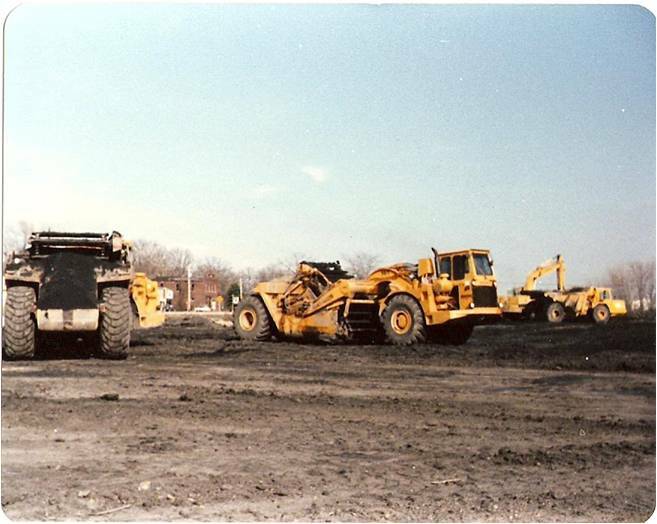 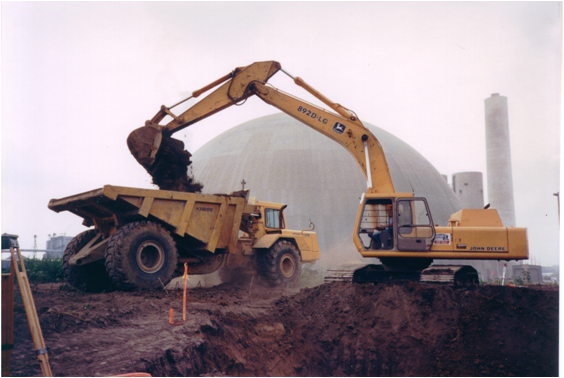 Throughout the ‘70s, Beyers Construction continued to expand Land Improvement and Residential and Commercial site work. 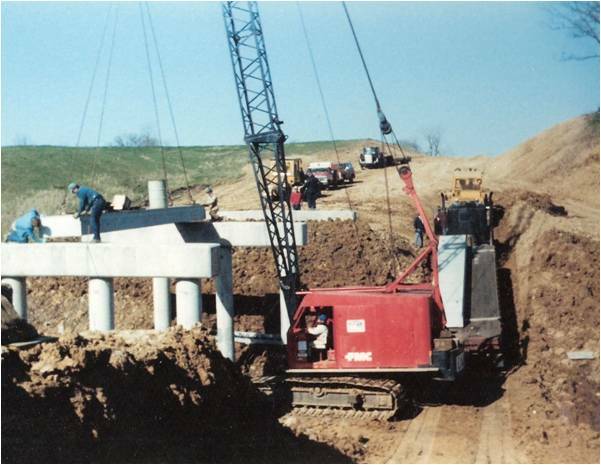 In 1980, Beyers Construction became a Qualified Contractor with State of Illinois Department of Transportation and Capitol Development Board. 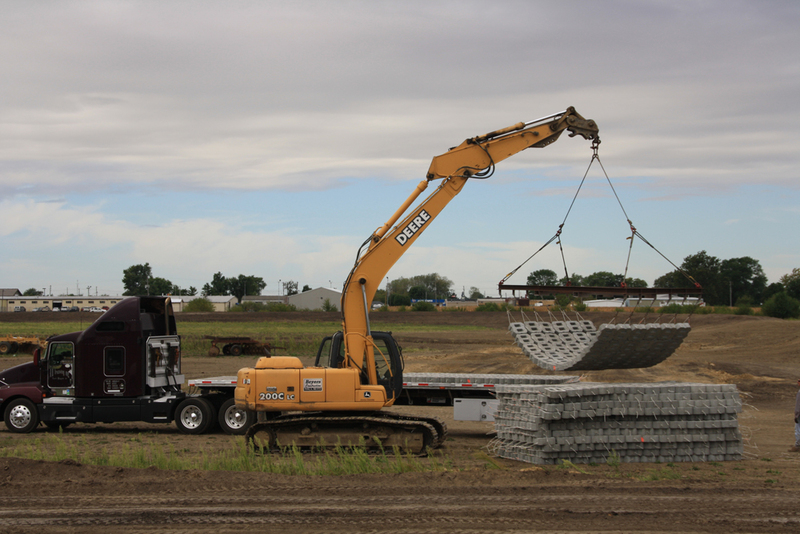 Established a relationship with a Surety Company to provide payment and performance bonding. 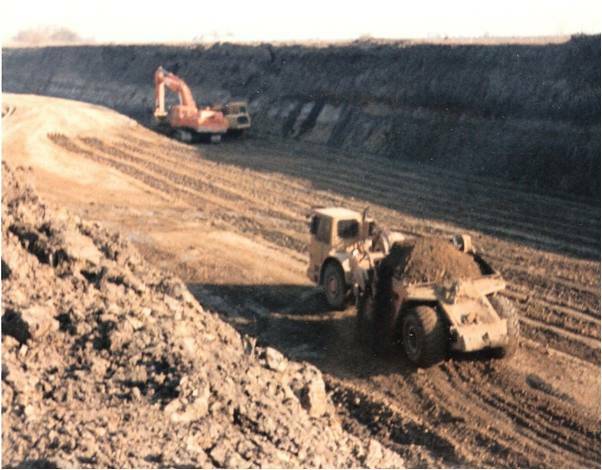 Became signatory to construction trade unions. 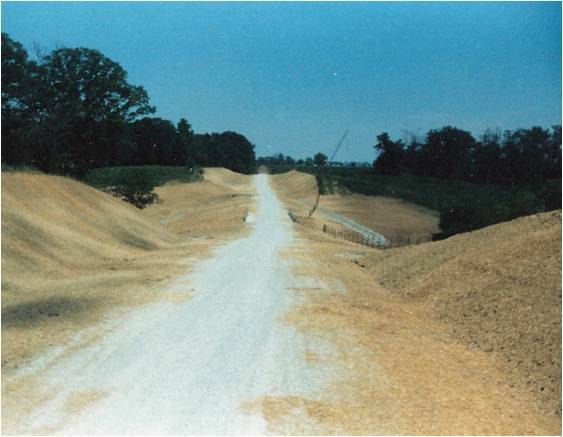 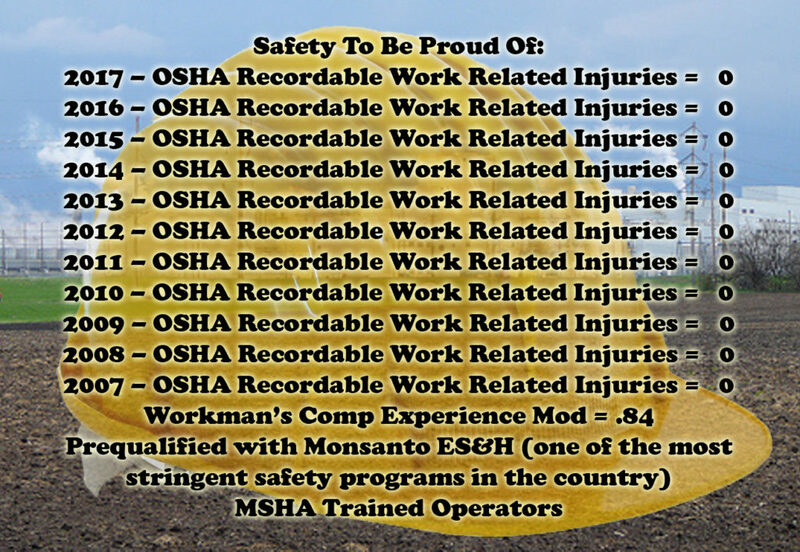 Construction of bridges, highways, site work for sewer plants, water plants and various commercial projects, abandoned mine reclamation projects. 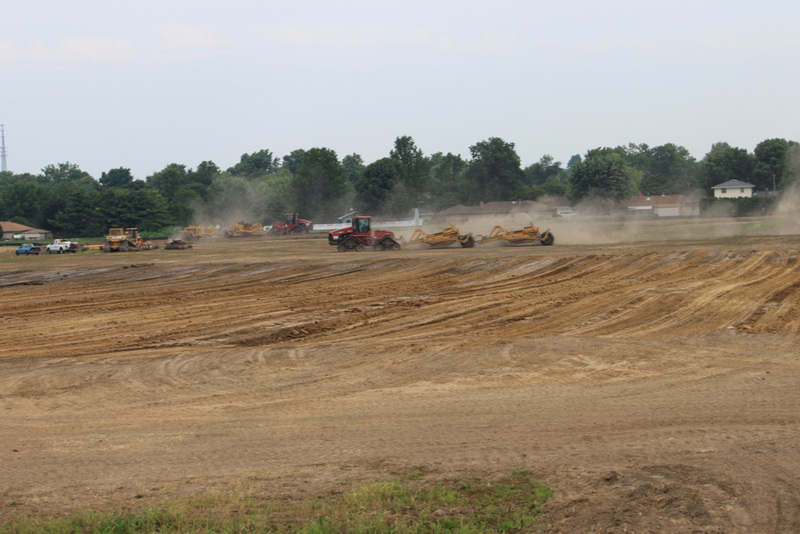 An ongoing relationship with Archer Daniels Midland, (ADM) of Decatur Ill., as their primary contractor for heavy construction site work throughout all of their Decatur facilities. 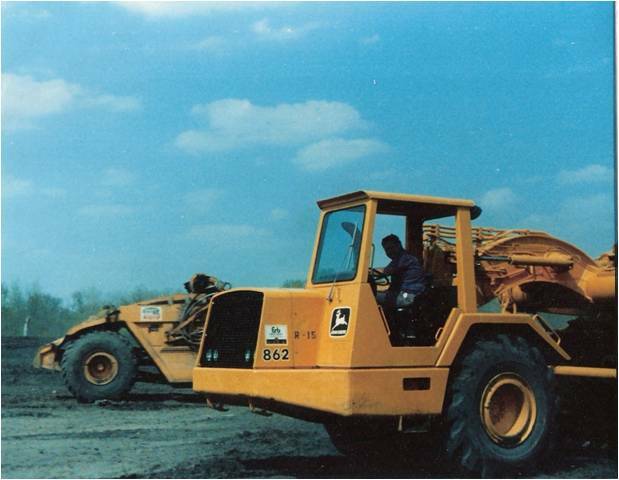 1974 – Michael E. Beyers joins his father in Beyers Construction Co., Inc.